Classical music Q&A: Co-director Paul Rowe discusses the Madison Early Music Festival, which opens today and will explore early music in the New World – Part 1 of 2. 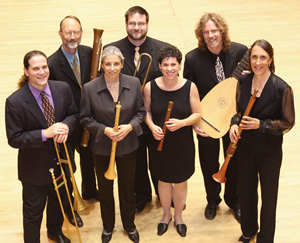 The Madison Early Music Festival (MEMF), which now has a national and international reputation and following — a beautiful sample of Handel from the 2008 festival is at bottom — opens today and will run through next Saturday night. This year, it explores early music in the southern part, largely Mexico, of the New World. 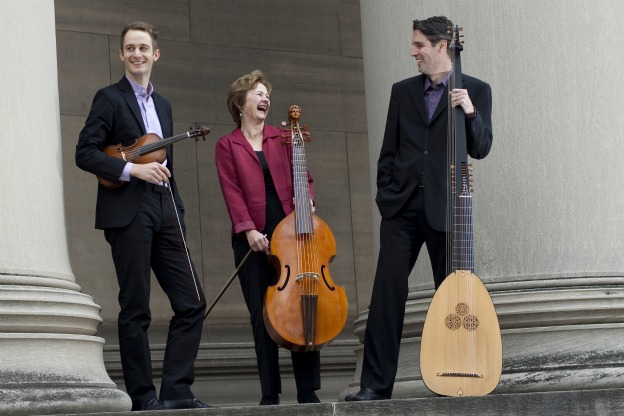 Next year, it will explore French-Canadian early music. How successful is this year’s festival compared to others in terms of enrollment, budgets, performers, etc.? Is MEMF clearly established now nationally or internationally? From what we hear, MEMF is holding its own in terms of budget, enrollment, etc. Everyone around the world is down a little and we have seen that. It is difficult to discern whether the slight downturn is due to financial changes that affect everyone or more specific things like the subject matter for this year’s festival. Some topics tend to appeal to a wide variety of people and others have more limited draw. This year, which is a the start of a two-year cycle examining music in the New World, may bring a different audience with its focus on Hispanic cultures and how the music and other arts of the European settlers mixed with the indigenous people of South and Central America. What is new and what is the same in terms of format, students, faculty members and performers? Our basic format with public concerts and lectures by faculty and students combined with the workshop lessons, classes, master classes and lectures, has remained pretty much the same. There will be more guitars and percussion than some years but we will still offer all the traditional “early” instruments, shawms, sackbuttes, recorders, and viols. We are happy to welcome the Rose Ensemble (below top) from Minneapolis for the first time and to welcome back several performers who are returning some with familiar and some with new groups. The wonderful wind band, Piffaro (below bottom), based in Philadelphia, returns and will form the core group for the All-Festival Concert on Saturday night. 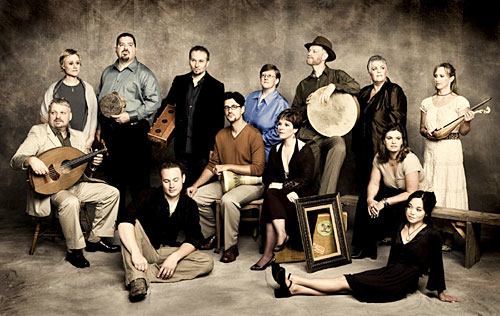 A new group featuring some familiar faces is New York City-based Ensemble Viscera (below). It will use a variety of types and sizes of guitars, percussion and singers in their concert of popular music from Spain and the New World in the 17th century reconstructed from existing texts and some music from the time. Chatham Baroque (below) from Pittsburgh, returns with countertenor Jose Lemos to present more music from various South American countries. This will be Jose’s second time at MEMF. He was a big hit the last time he was here and has gone on to do some very big things internationally. The lecture series will include some familiar names and some new ones. UW Emeritus Professor John Barker (below) will provide his usual entertaining and informative perspective on the political and cultural background and UW Prof. David Hildner returns to discuss the changes in the languages as the cultures collided in the New World and the effects this had on the lives and the arts of the people. 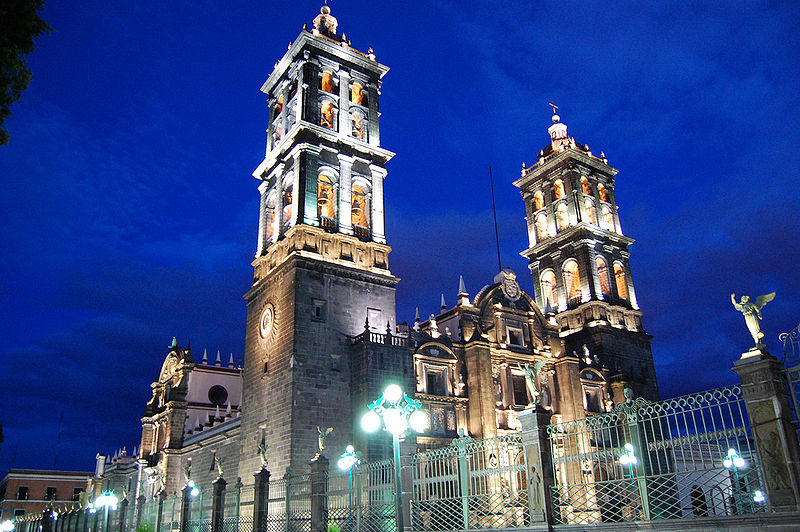 Prof. Drew Davies from Northwestern University will give two talks, one on his work with music from the Puebla (Mexico) Cathedral (below) and a more general background talk about the development of music in New Spain and Latin America. 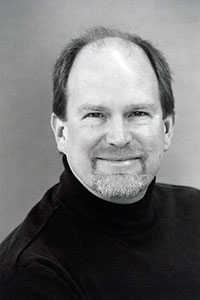 Two names more familiar to Madison audiences as performers, Tom Zajac and Grand Herreid, will give lectures this summer on various aspects of popular and sacred music from Mexico and Central and South America. Why was the topic of the New World chosen for an early music festival? Were there significant composers and music – the Mexican Mozart, say — in the New World during the Renaissance and Baroque periods of music in Europe? We, the Artistic Directors of MEMF, have always tried to pick topics for the festival that examine new types of music that may have be undeservedly unsung balanced with new interpretations of more well known composers and pieces. We have had festivals dedicated to J.S. Bach, G. F. Handel, Monteverdi and Schütz, the Elizabethans, the composers from Europe’s Low Country, the Iberian Penisula and various Italian composers. We felt that it was time to visit this hemisphere and explore artistic trends and developments in the New World. There has been an explosion of interest in the Hispanic culture with the usual flood of new editions, books and performances. Madison has not seen much of this with the exception of the Al Andalus conference held here in 2007 and MEMF of that year. This summer will allow an in-depth introduction to this burgeoning field. 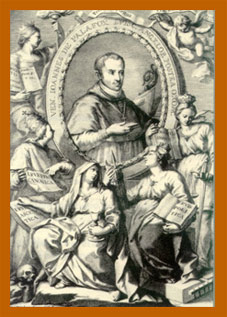 While, so far, no one has identified a composer of the caliber of Mozart or Schubert, Drew Davies has offered the name of Juan Gutierrez de Padilla (below) of the Puebla Cathedral as a significant composer worthy of more attention. Much of the music that we will perform this summer at MEMF will be from the streets and popular traditions with a prevalence of dances, strophic songs and lively, earthy stories. Next summer, will be bring out attention to the northern hemisphere and include some colonial music with compositions by Benjamin Franklin, various Moravian composers and some French Canadian music. Tomorrow: The role of early music in the New World, and why it has been neglected; recommendations about events to attend; and the program of the All-Festival concert next Saturday night.